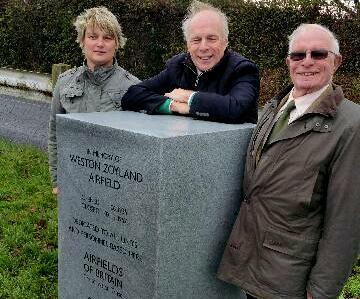 Many people might not remember it, but Weston Zoyland was one of the most important air force bases in Britain right back as far as the 1920’s. 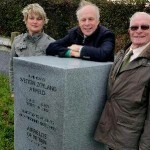 This Saturday morning the old place got the recognition it deserved when a memorial was unveiled by the airfield conservation trust. I was piggy in the middle in the picture! The runways were massively extended in late 1943 in preparation for the D-Day assault by the United States 101st Airborne on 6th June 1944. 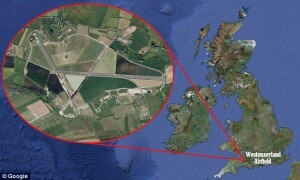 The legendary “Screaming Eagles” immortalised in the TV series “Band of Brothers” launched from Westonzoyland and other airfields throughout the West Country. 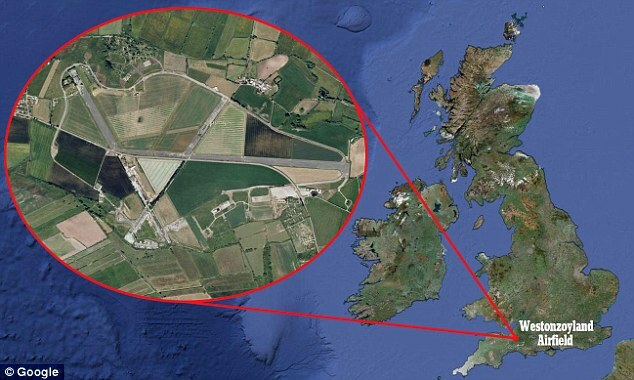 RAF Westonzoyland also played host to the highly secret British Special Operations Executive, which used Lysander aircraft to land Agents in German occupied Europe. In the post war years the Somerset Levels reverberated to the noise of Canberra jet bombers stationed at RAF Westonzoyland up until 1958. Some of these aircraft were deployed to Australia for the testing of Britain’s atomic and then nuclear bombs in the 1950s.